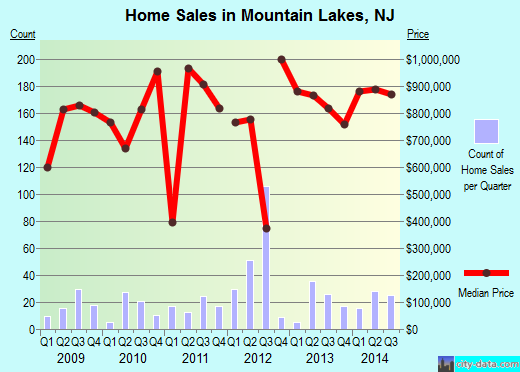 Do you need to move in or out of Mountain Lakes, NJ? Are you looking for an exceptional mover that specializes in both residential and commercial moves? At Optimum Moving, we provide the assurance of a successful relocation without any hiccups. Moving is our specialty and passion, and we serve both the commercial and residential moving markets with unmatched excellence. When you work with us for your moving needs, you can be sure that we cover every aspect of it. Mountain Lakes is a borough located in Morris County. It has been dubbed as a resort getaway to call home. Mountain Lakes was incorporated as a borough in 1924, from portions of Hanover Township and Boonton Township. Mountain Lakes is also home to portions of the Tourne County Park as well as numerous man-made lakes, including Wildwood Lake, Cove Lake, Sunset Lake, Crystal Lake and more. Mountain Lakes has a geographic location where it borders Boonton Township to the northwest, Parsippany-Troy Hills to the east and south and Denville to the west. In Mountain Lakes, New Jersey, the average house costs about $785,585 and usually features at least four bedrooms. Mountain Lakes residents have also shown a liking toward houses with more than five rooms. Renters live in this city for an average of seven years while property owners live in their houses or condos for an average of 11 years. Recent surveys show that residents in Mountain Lakes stay for long time durations, with 70% of its 4,269 residents living in the same house for five years on average. Mountain Lakes Area Code: 862 and 973. At Optimum Moving, your move is our number one priority. We take our job very seriously and want your move to provide a positive experience. Whether it is a long distance residential move or office relocation, we can easily take the stress factor out of the entire process. What’s more, our moving team keeps up to date with the latest moving trends innovations and we always have access to the necessary equipment needed to move big-sized items, fragile items, and etc., safely. Try our services today to ensure a hassle-free move in or out of Mountain Lakes! Want to learn more about a Mountain Lakes Move?